CLEAN CARFAX ! LOADED LIMITED EDITION TOP OF THE LINE ! SOLID NO RUST GA. CAR ! SHARP COLOR COMBO ! 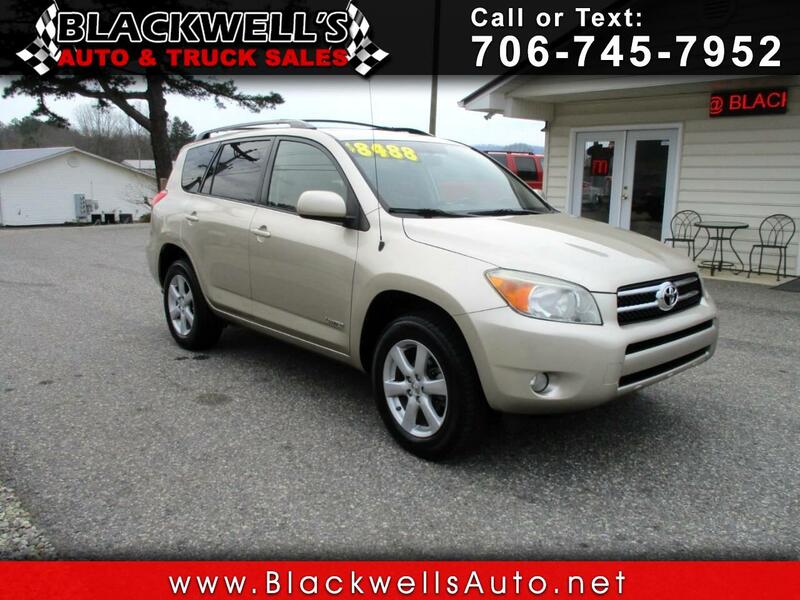 GREAT VALUE IN A GREAT COMPACT SUV !